AUSTRALIA shipped 544,143 tonnes of barley to China in May, up from 484,302t in April, according to the latest export data from the Australian Bureau of Statistics (ABS). The May total to China is made up of 294,928t of malting barley, up substantially from 88,991t shipped in April, and this rise has more than offset a drop in feed barley shipments to 249,215t from 395,311t. Increased shipments to China have accounted for most of the rise in total barley exports to all destinations over May, with the monthly total at 746,186t being up 36pc from 550,581t shipped in April. 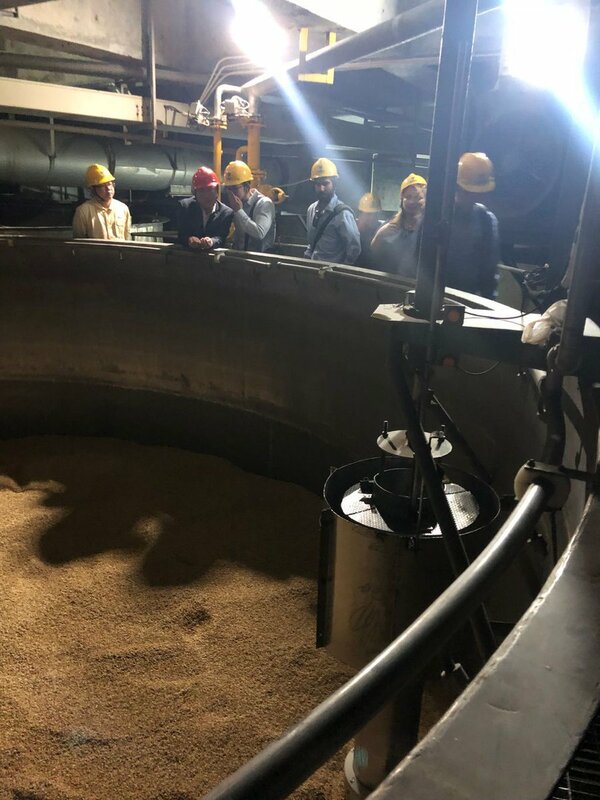 Volume malting shipments to Japan, Thailand and Vietnam in May, and an increased feed barley tonnage to Japan, have also helped to boost the May figure. Market Check head of strategy, Nick Crundall, said behind March, May was the second-biggest export month of the 2017-18 season, again supported by strong demand from China. “China has taken 73 per cent of our May barley exports, and it’s accounted for more than 90 per cent of our total exports to May,” Mr Crundall said. “Strong exports as we approach the tail end of our season are going to leave barley ending stocks at very tight levels, supporting domestic prices going forward. Mr Crundall said the trade war between the United States and China was yet to have a tangible impact on Australia’s barley market. Vessels from southern Australia have continued to ship grain into Brisbane to help fill southern Queensland’s feedgrain deficit, and will further reduce Australia’s export surplus. “That market is likely to continue attracting vessels around the coast, with one vessel even being originated out of Melbourne recently. China is Australia’s only bulk sorghum market, and Australia shipped 49,494t to this destination in May, down from 85,853t in April. GrainCorp’s shipping schedule indicates a total of 73,000t of bulk sorghum is being shipped from Queensland ports over June and July, which is expected to wind up the volume sorghum export program for this year. Table 1: ABS malting barley export data for April and May 2018. Table 2: ABS feed barley export data for April and May 2018. Table 3: ABS sorghum export data for April and May 2018.